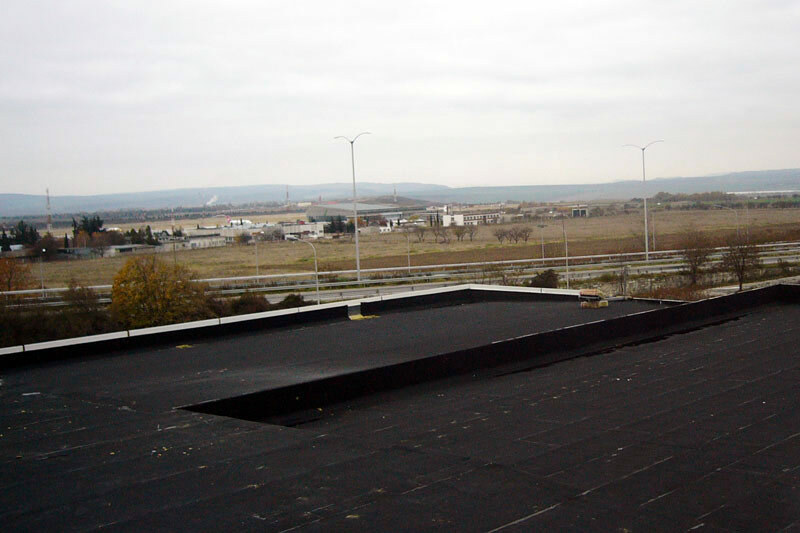 Waterproofing membrane composed of еlastomer (SBS) bitumen with fire-retardant properties and a polyester-glass combination inlay. 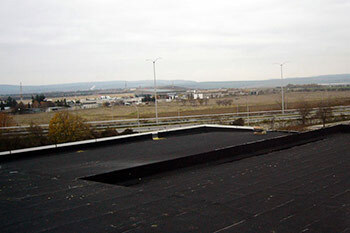 The upper surface is finished with dark grey crushed slate and the lower surface is protected by a thermofusible film. 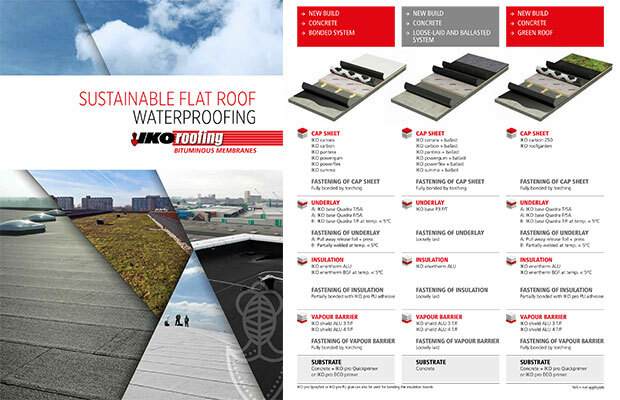 This top layer can be applied in a multi-layer system.